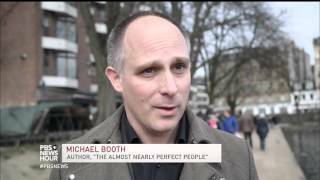 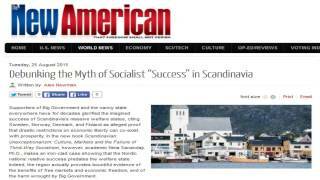 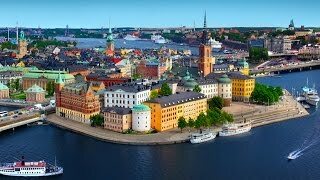 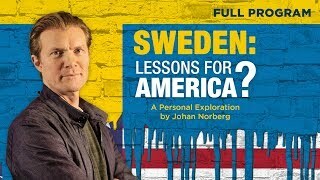 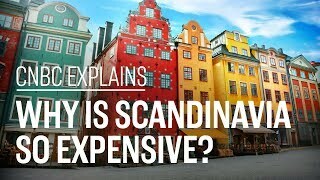 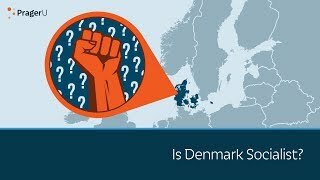 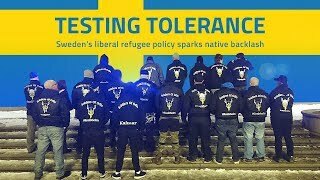 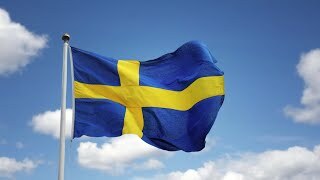 Sweden: Lessons for America” film host Johan Norberg discusses the transformation of Sweden into a free market economy. 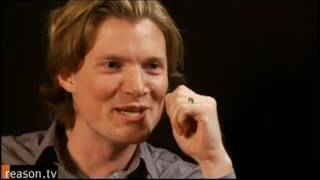 Year of interview is 2008. 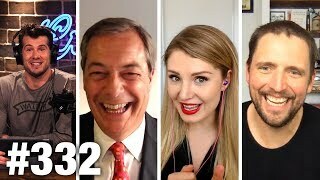 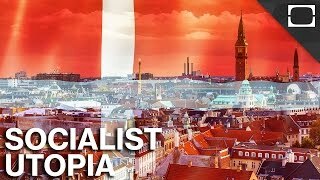 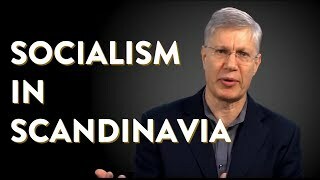 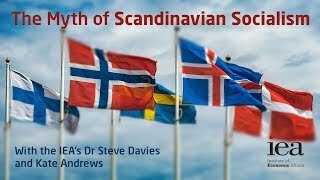 Swedish journalist, Lars Anders Johansson, sits down with Bill Whittle to discuss whether the socialist-utopia label actually works to describe Sweden. 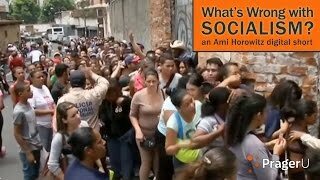 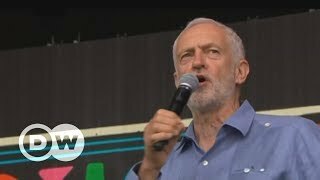 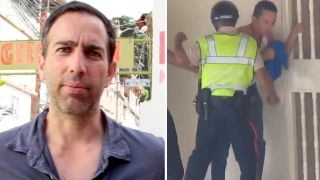 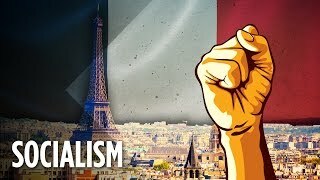 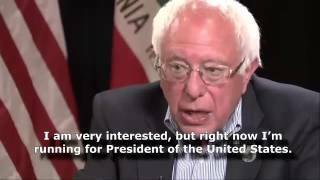 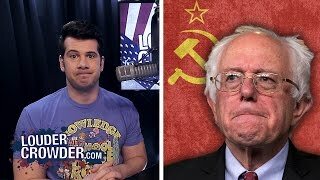 Ami Horowitz: What’s wrong with socialism? 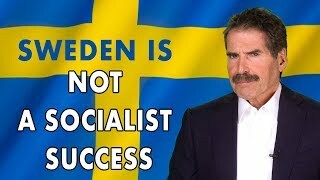 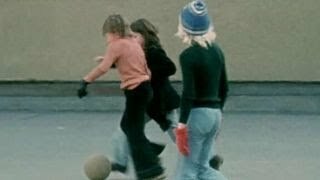 Sweden and Venezuela in COLLAPSE. 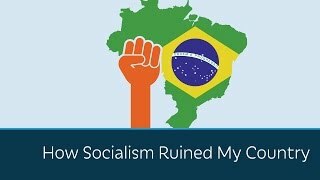 Two forms of Socialism failing! 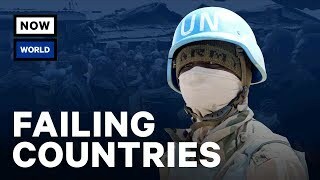 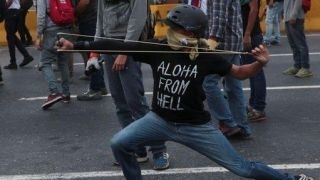 WARNING TO THE U.S. 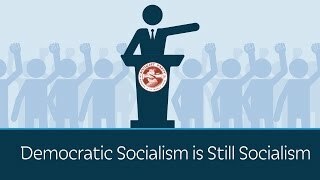 The answer is simple, socialism fails because it doesn't work. 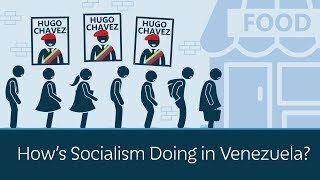 Venezuelan immigrant Erick Brimen on the country's political crisis. 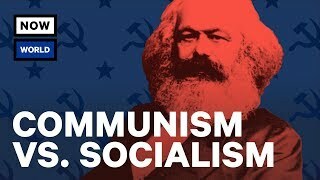 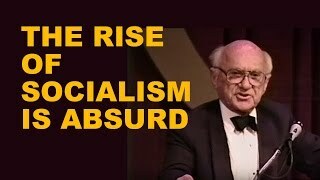 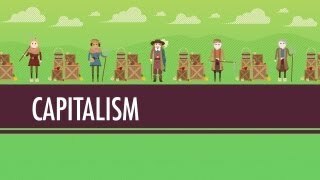 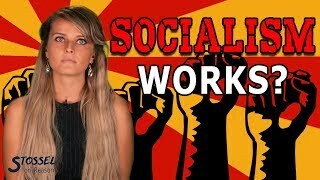 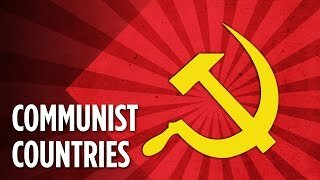 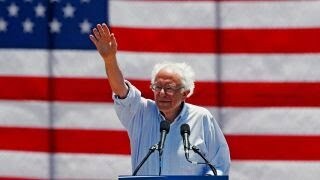 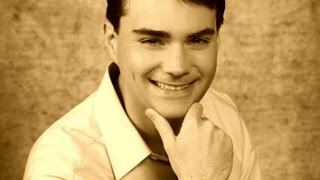 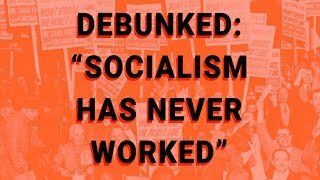 Debunked: "Socialism Has Never Worked"